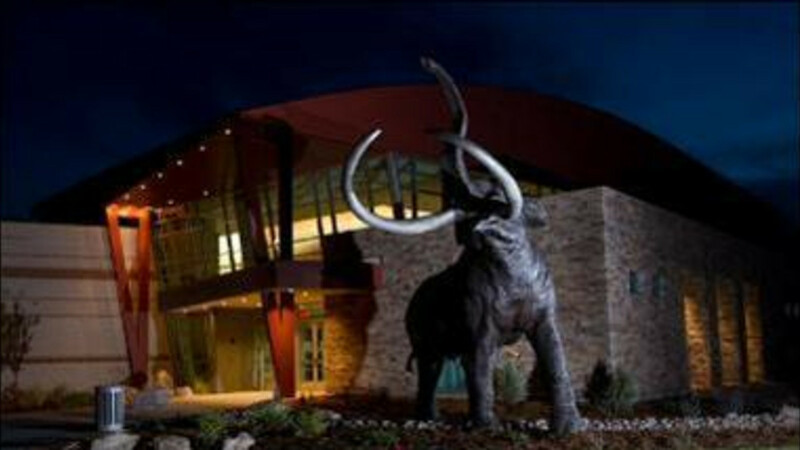 The Washakie Museum and Cultural Center brings the past to life using fascinating exhibits to portray the relationship between the historical people of the Big Horn Basin and their environment. 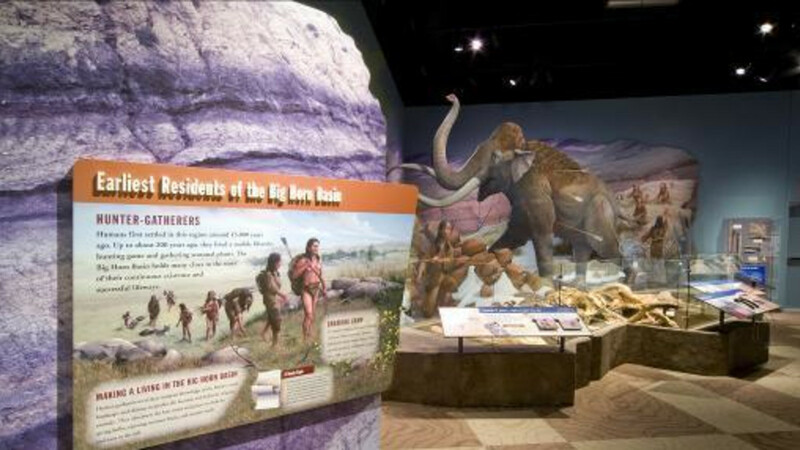 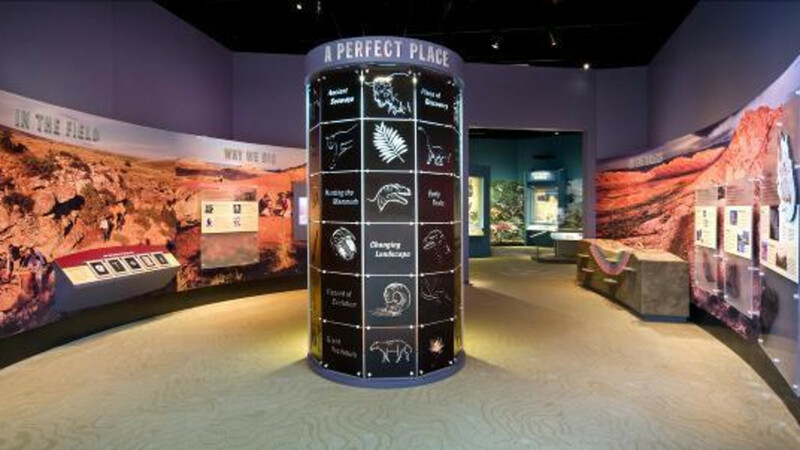 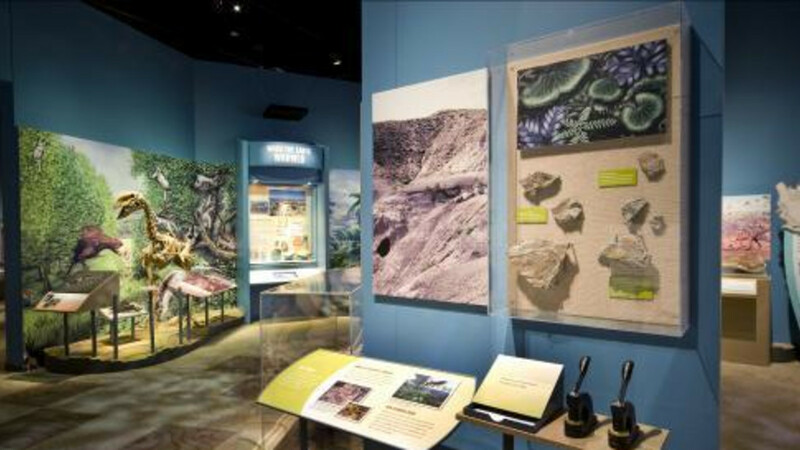 The unique geography of the Big Horn Basin and its world-class archaeological sites allow the Museum to offer one of the finest interpretive centers for local human history, from ancient mammoth hunters through early settlers, as well as the geology, archaeology, and paleontology of our area. 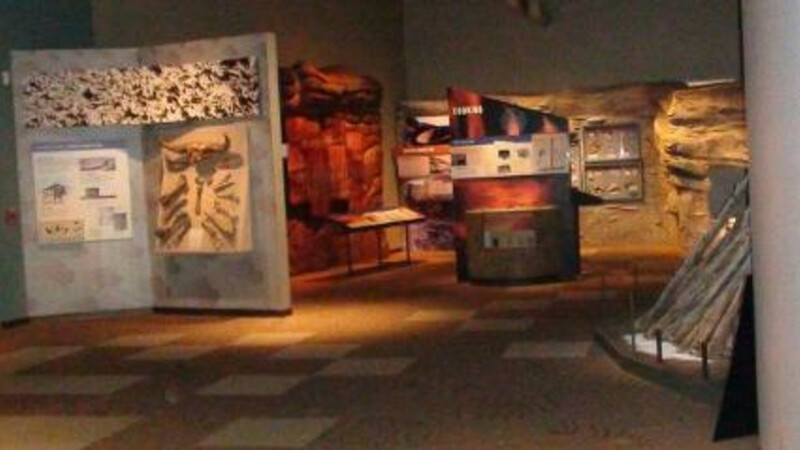 The Museum also serves as a center for the visual and performing arts, conferences, conventions, and other gatherings. 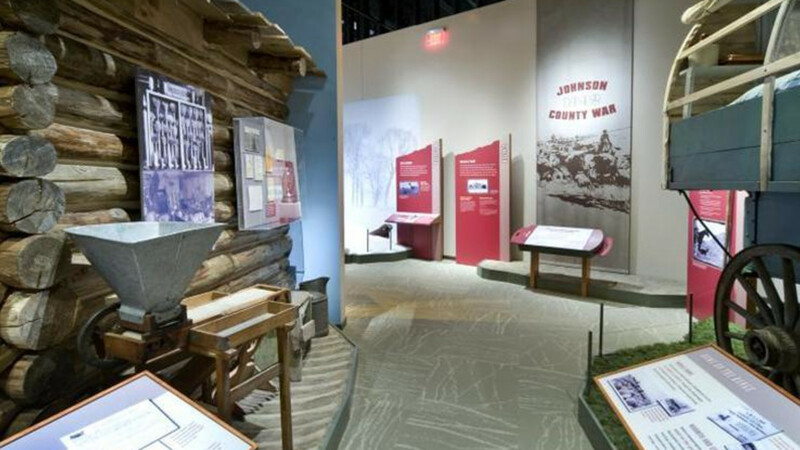 A bit of Worland from start of Town until now.